book an appointment page, by phone at (612) 804-9503, or by email at kirk@kirkdouglasvideo.com. 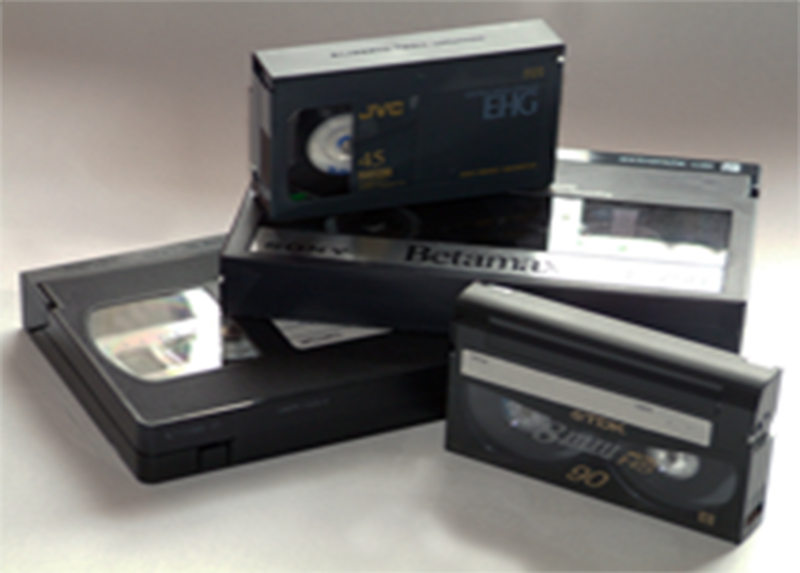 Transfer your consumer and commercial grade video tapes to newer digital media that fits your viewing and archiving needs. 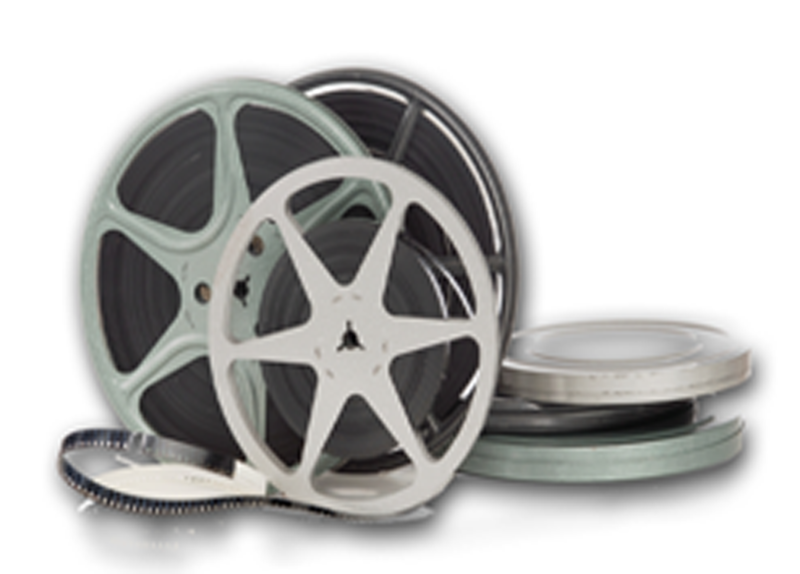 8mm & 16mm film has become very brittle and eventually will no longer be viewable. 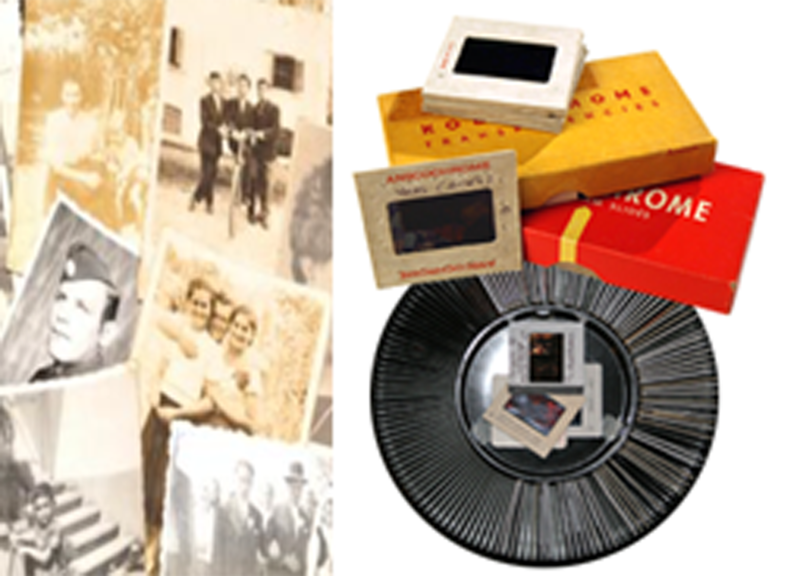 Transfer film to newer digital media making it easier to view and preserve those precious memories. We all have old photo albums, shoe boxes, zip lock baggies stuffed away in our closets and other storage. Have Kirk scan or digitize your photo & slide memories! 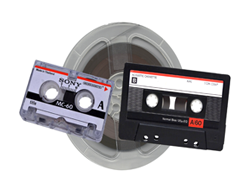 You have captured many memories on audio cassettes including LP album’s, Reel-to-Reel tapes, Standard audio tapes and Micro cassettes, 8-Track tapes and wire recordings. Contact Kirk to transfer audio memories to newer digital formats. 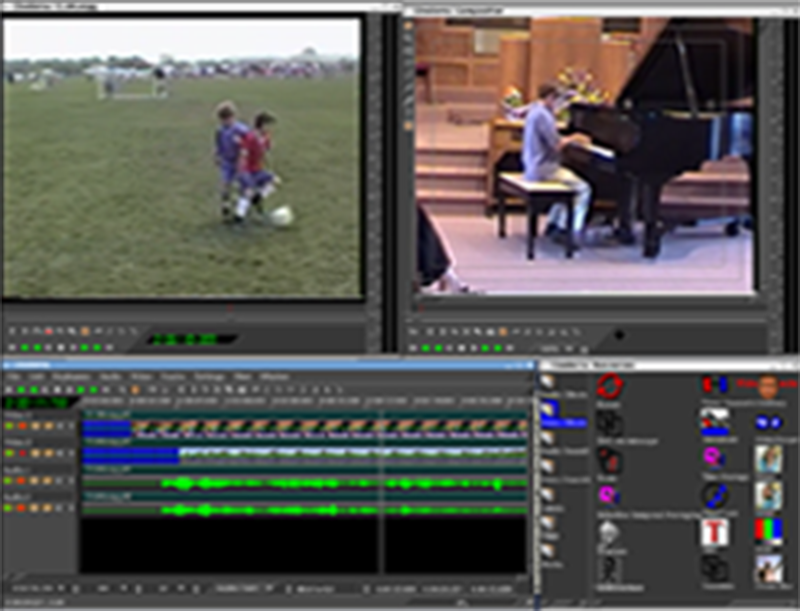 You provide the video footage, we provide the professional training, experience and video editing equipment to produce your ultimate video. 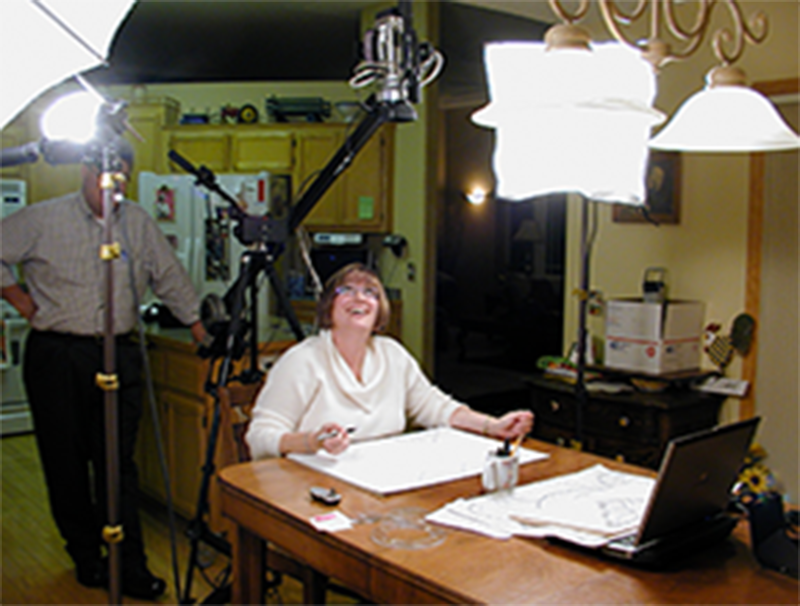 Web video, Corporate video, Training video and Event videography for your business or family activities. We tailor our experience and equipment to match your project needs. There are so many student-athletes looking for the same scholarship and it is difficult for them to “stand out” and get noticed by recruiters. Let’s discuss a solution that will get your student-athlete noticed! Memories are captured and stored on many devices and formats such as cell phones and old floppy discs. 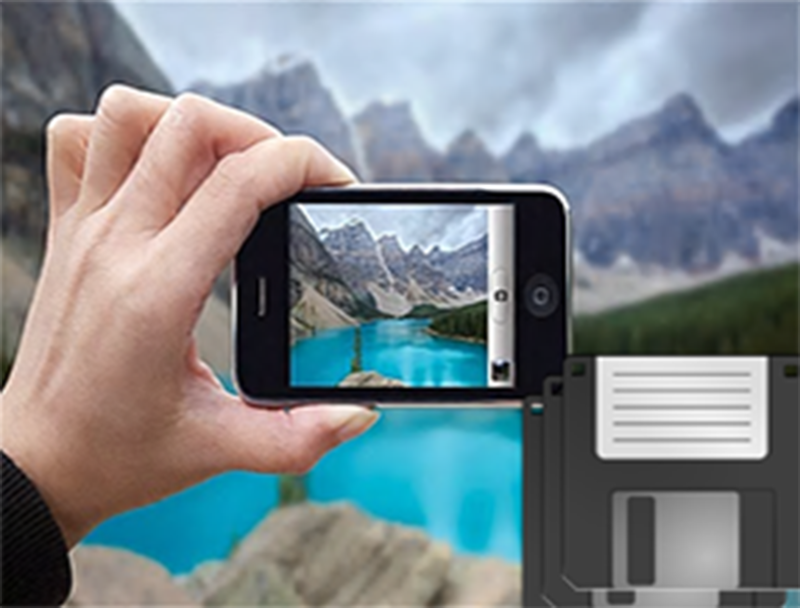 To organize all your photos and video together, cell phone and floppy disc photos must be transferred to your computer. 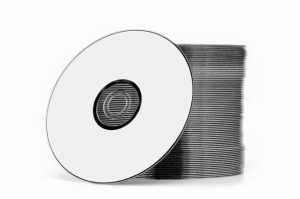 Duplicate your disks to share and to preserve!